Jeanne Nolan is a well-known educator, author, and consultant who has been growing food organically for more than 20 years. 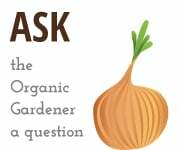 She founded The Organic Gardener Ltd., which works with families to develop gardens that are beautiful, productive, and uniquely suited to their homes and lifestyles. 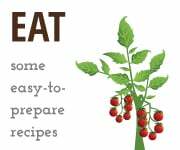 She also works extensively with schools, restaurants, not-for-profit organizations, and other institutions and has created more than 700 food gardens in and around Chicago. In partnership with Green City Market, she designed, installed, and maintains The Edible Gardens, a 5,000-square-foot vegetable garden in Lincoln Park Zoo. 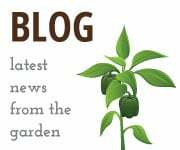 She teaches monthly workshops at The Edible Gardens. Her projects include organic gardens at La Casa Norte, an organization that serves homeless youth and families; a teaching garden for children in Old Orchard Shopping Mall; and the design and installation of the nation’s first certified organic rooftop farm at Uncommon Ground restaurant. She has been featured in Food & Wine, Edible Chicago, Shape, Chicago Tribune, Parade, New York Times and other national publications. 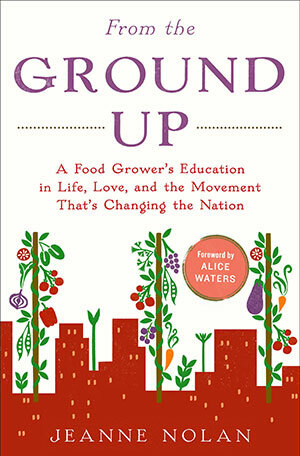 Her book, From the Ground Up: A Food Grower's Education in Life, Love and the Movement That's Changing the Nation, was published by Random House in 2013. She lives with her husband and two daughters in Glencoe, Illinois. In 2013, Jeanne Nolan appeared on Chicago Tonight to talk about her book From the Ground Up, which chronicles her flight from the North Shore to a California commune where she learned organic farming, to her return to the Chicago area. When she returned home, Nolan had few marketable skills and moved in to her parents' home, where she began an organic vegetable garden in the backyard. 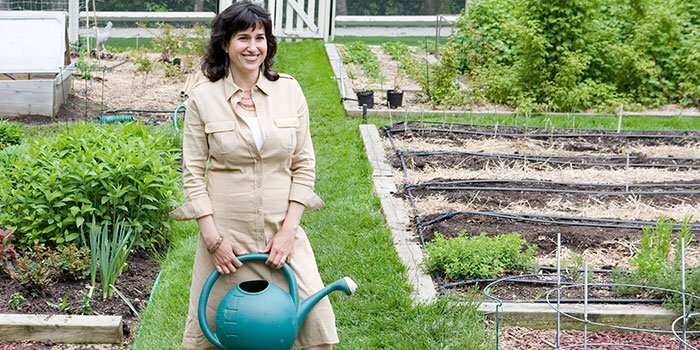 Read how Nolan's garden grew into a business and watch her appearance on Chicago Tonight.